Colour-enhanced scanning electron micrograph of cells infected with Middle East respiratory syndrome coronavirus (MERS-CoV). Credit: NIAID. An early stage clinical trial sponsored by the US National Institutes of Health (NIH) unit National Institute of Allergy and Infectious Diseases (NIAID) with an aim to treat people with Middle East respiratory syndrome coronavirus (MERS-CoV) has started enrolling patients. The trial is designed to test the safety of two human monoclonal antibodies (mAbs), including REGN3048 and REGN3051, for the treatment of MERS-CoV. Discovered and developed by scientists at US-based biotechnology company Regeneron, the mAbs have already proved their ability to neutralise MERS-CoV in a mouse model of MERS in a study conducted by researchers at Regeneron and the University of Maryland School of Medicine. Under the new blinded trial, a total of 48 healthy adults between the ages of 18 and 45 years will be enrolled at the WCCT Global clinic in Cypress, California, US. The subjects will be divided into six groups of eight, with two people in each group to receive an inactive placebo, while the remaining six will receive both the mAbs delivered intravenously. Participants in the initial cohort of the trial will be given the lowest dosage of the mAbs, which include 1.5mg of each mAb per kilogram of the volunteer’s weight. 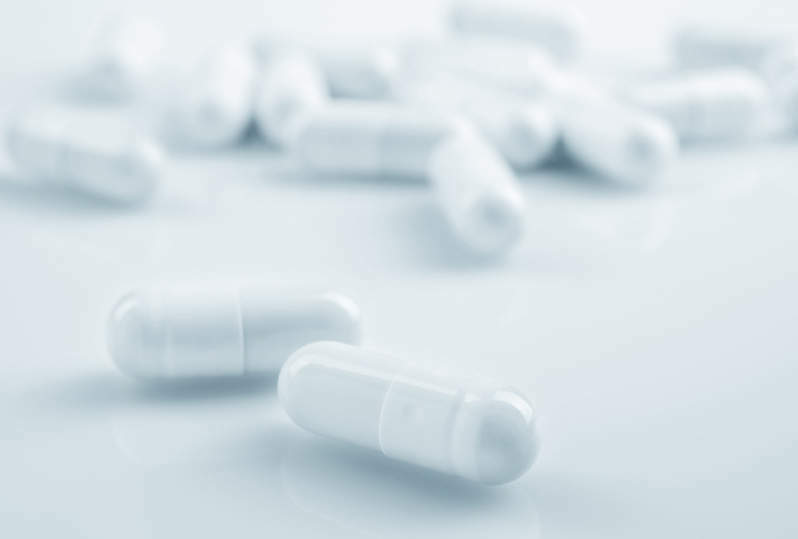 Subjects in the successive cohorts will receive increasing dosages until the highest dosage, which is 75mg/kg of each mAb, is reached in the sixth group. An independent safety review committee (SRC) will take decision on whether to continue the trial and to administer the escalating doses of mAbs. If the trial does not report any safety concerns, it will proceed to enrol subjects into the next higher dosage cohort. The trial is scheduled to be completed by June next year. 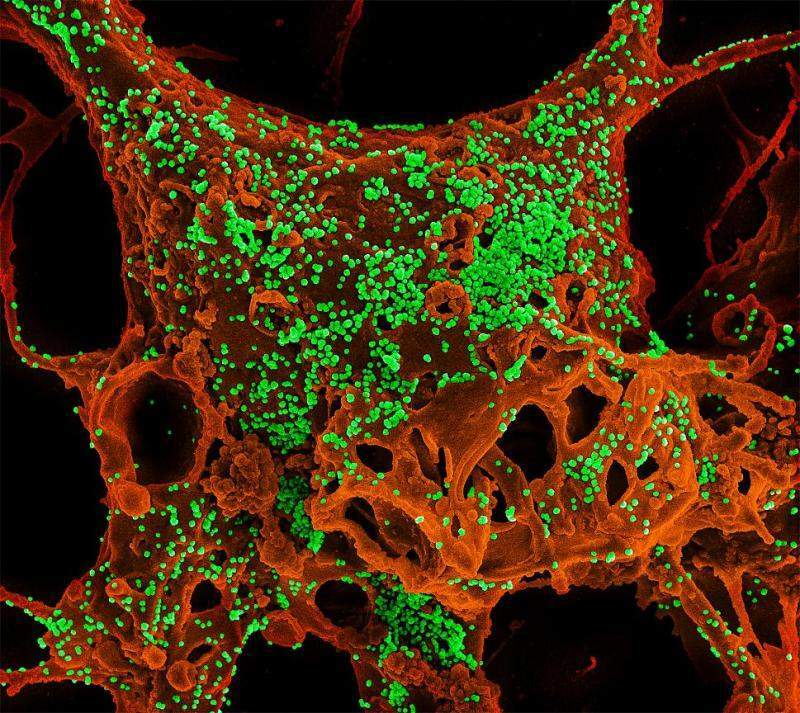 NIAID director Anthony Fauci said: “Currently, we lack specific treatments for MERS. The US Department Health and Human Services Office of the Assistant Secretary for Preparedness and Responsearm Biomedical Advanced Research and Development Authority has partially funded the trial.